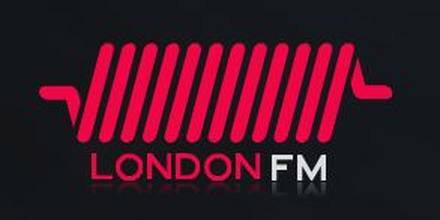 London FM is one of the most famous online radio station on South Africa. Non stop playback of popular music based on the category they focused on is played with all the modern broadcasting technology to provide a quality style and experience of music. 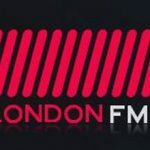 London FM is the radio that not only focuses on music but also focuses on those music that are trending in top charts.